AXN has added a fresh new reality series to its roster of top-rated original productions: Adventure Your Way, a weekly 30-minute travel show that explores new adventures in exciting destinations in the Philippines. 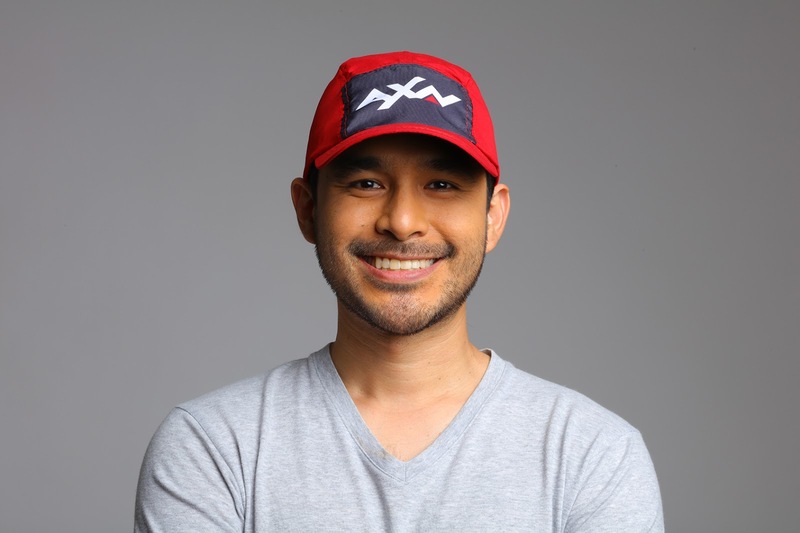 Unlike any other travel show, Adventure Your Way invites Pinoy viewers to shape the travel experience of popular host Atom Araullo by sharing their bucket lists via social media on Facebook, Twitter and Instagram (#AXNAdventureYourWay). From these crowdsourced ideas, Atom will embark on a one-of-a-kind mission around the country equipped with only his phone and social media to guide him. From sampling the local delicacies and meeting with the locals to discovering the most thrilling activities, Atom is completely in the hands of AXN fans. Adventurous ideas for Atom, which could be crazy, cultural, epic or daring, can be submitted from today via AXN’s social platforms: AXN or Adventure Your Way Facebook, Twitter and Instagram pages. 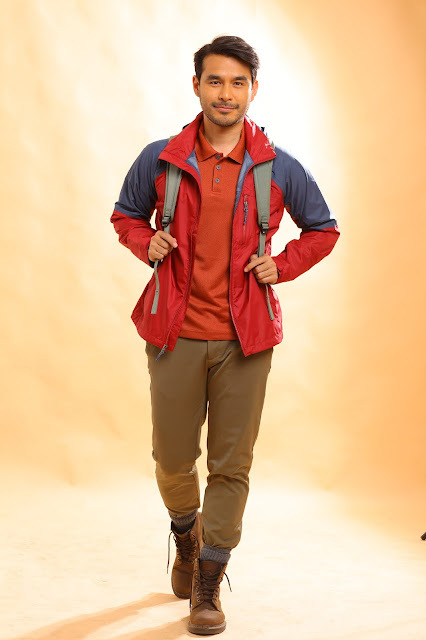 Atom Araullo is an award-winning TV personality and is regarded as one of the top program hosts in the industry. His most notable work is the documentary Warmer (Climate Change), which won the Bronze Medal in the World’s Best TV and Films category of the 2017 New York Festivals. Today, Atom continues to pursue his interest in documentary filmmaking. Adventure Your Way will premiere in February 2018 first and exclusively on AXN. 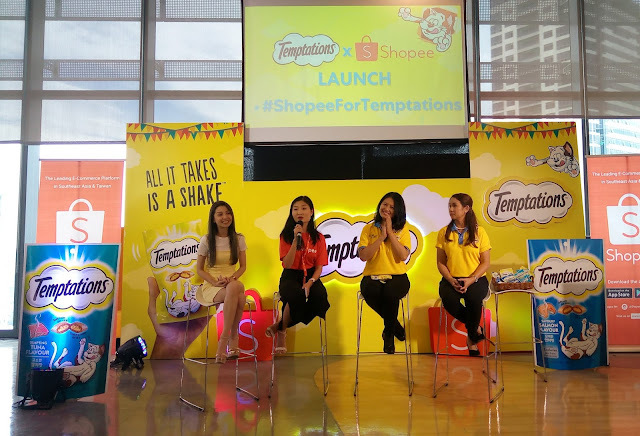 Adventure Your Way is co-presented by Vivo Smart Phone, BDO, and Cherifer; and co-sponsored by Petron, Chevrolet, and Cebu Pacific. Sony Pictures Television (SPT) Networks, Asia is a leading operator of ad-supported channels including English general entertainment powerhouses AXN and Sony Channel; and Asian content giants Animax, GEM and ONE. SPT Networks’ portfolio collectively features the biggest and best titles from Korea, Japan and the U.S that are first run, exclusive and aired close to the original telecast. Taking the content beyond the screen, SPT Networks immerses viewers in its premium entertainment via large-scale festivals, celebrity fan meets and social platform conversations. In Asia, SPT Networks’ portfolio is available across 19 territories and in over 42 million homes.www.SonyPicturesTelevision.com.